Jawa Motorcycles offline bookings will begin from the mid of December. 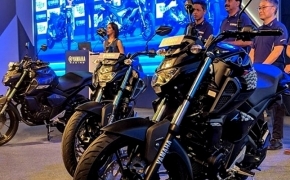 Currently the company is only accepting online bookings of the motorcycle via their website, however after 15th December 2018, the offline booking route will open. 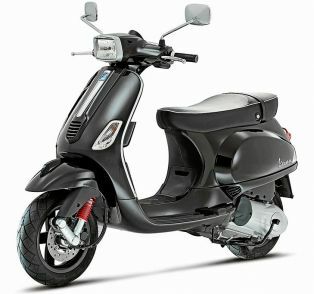 The company has given the information of all the Jawa dealerships on their website. Customers can enter their City and State on the website search bar to locate a nearby Jawa showroom. 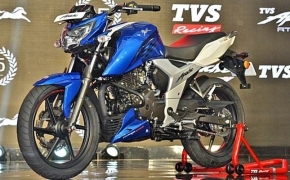 At present, the company has two bikes in its portfolio, the Jawa 300 and the Jawa Forty-two. The Jawa 300 is an almost identical remake of the old Jawa motorcycle and is priced at Rs. 1.64 lakh (ex-showroom). The Jawa Forty Two is a brand new bike which is more modern in terms of design. It features 60’s era inspired colours, off-set console and neo-retro design. It is priced at Rs. 1.55 lakh (ex-showroom). Both bikes have the same booking amount of Rs. 5000 and an estimated delivery date of January 2019. There is also a factory custom bobber model known as Jawa Perak, which is priced at Rs. 1.89 lakh (ex-showroom). It will launch in mid- 2019. 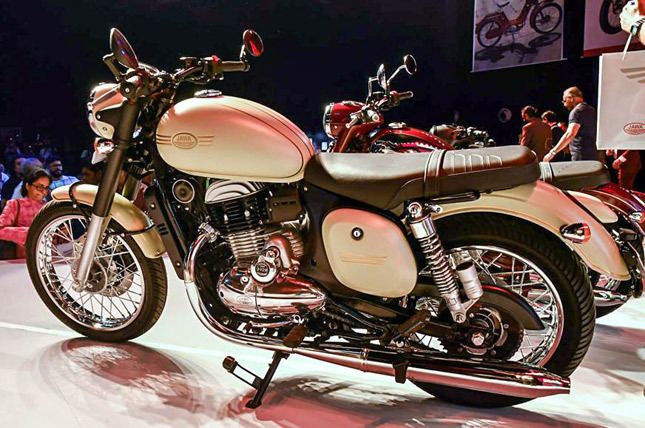 Jawa 300 and Jawa Forty Two are powered by a 293cc liquid cooled fuel injected single cylinder engine which produces 28 Nm of torque and 27 BHP. While the Jawa Perak uses a 330cc engine which produces 30 BHP and 31 Nm of torque.